Igshaan Higgins was born in Cape Town and matriculated at Trafalgar Senior Secondary School. He obtained his Bachelor of Arts Degree (Public Administration) from the University of Cape Town and his BA.LL.B Degree from the University of the Western Cape. In addition to this, Igshaan has completed a Diploma in Sports Management (Damelin), a Diploma in Corporate Law (Law Society of South Africa / UNISA), a Diploma in Alternative Dispute Resolutions (Arbitration Foundation of Southern Africa) and a Diploma in Insolvency Law & Practice (Association of Insolvency Practitioners of South Africa). Igshaan began his legal career as a Legal Aid Advisor at the University of the Western Cape. Following this, he joined Terence Rex Attorneys and in 1996 practised law as an Independent Advocate at the Independent Bar of South Africa. In 1996 Igshaan was a National Project Officer and lobbyist, ensuring the efficient running of the Western Cape voter education campaign. In 1997, he became National Project Manager of the National Street Law Project, overseeing the smooth running of 18 Street Law offices throughout South Africa. 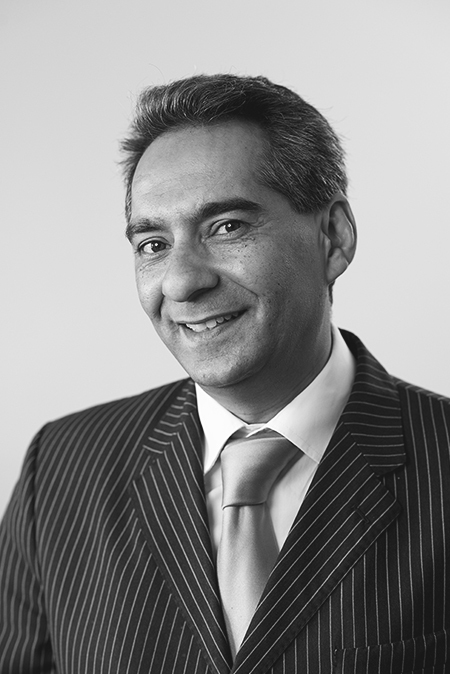 In 1997, Igshaan and Faizel Bardien established the law firm Bardien & Higgins that, in 2007 became incorporated into De Klerk & Van Gend, and he is now based at the firm’s Cape Town office. Igshaan holds many advisory positions including two various civil entities. He is a past Council Member of the Cape Law Society and serves on its Ethics Committee. Igshaan is a keen golf and rugby enthusiast.